Do you need a bouquet with a wow factor? Fear not, we can help! 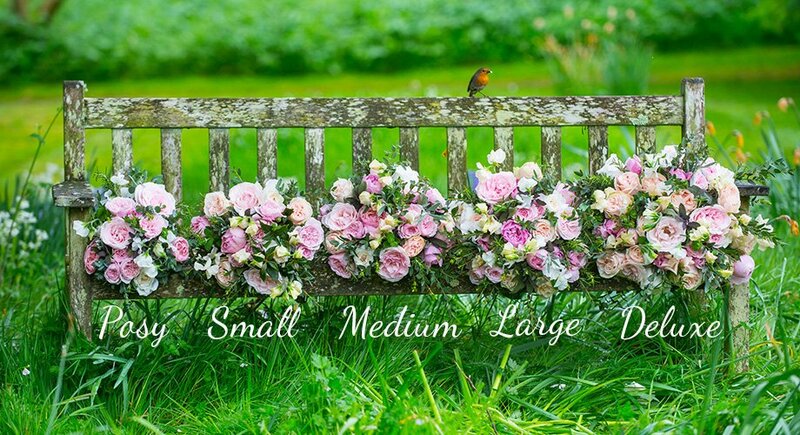 If you need a bespoke arrangement that is larger than our usual collection, contact our expert team here. Make sure you speak with us in plenty of time before delivery is required to ensure the bouquet of your dreams is possible!